To Fit: Mercedes 190 1983-1993. High quality aftermarket part, designed to match or exceed original factory specifications. 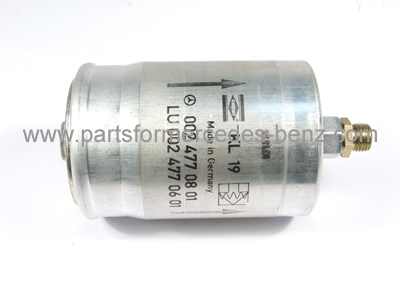 Equivalent Mercedes part numbers; A0024771901, A0024774501 (for reference only).